DESCRIPTION LAKE ACCESS ESTATE HOME in WATERS area of Mahogany~Shared dock!! Welcome to upgraded Kendell VI Baywest Floorplan w/~3900sqft of luxury! Hardwood on main level w/ 9ft ceilings, 8ft doors & lots of natural light. Spacious living room has modern fireplace open to dining & gourmet kitchen w/ granite, extended height cabinets, island w/ brkfst bar, walkthrough pantry, vac pan & SS appliances including wall oven & 5 burner gas stove. Main also includes spacious den/office, 2pc bath & access to front attached 2 car garage. Deck overlooks landscaped backyard & path to shared dock. Large master suite space for king & 5pc ensuite w/ his/hers sinks & walk-in closet. 3 more spacious bdrms, laundry, 4pc bath & bonus room complete 2nd floor. 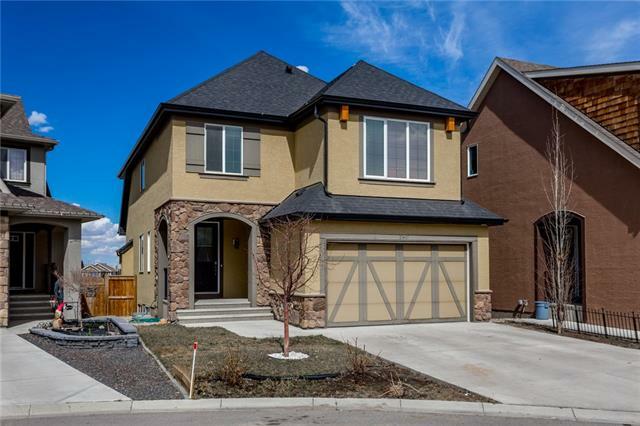 Finished bsmnt includes large rec room, 4pc bath, 5th bdrm w/ 9ft ceilings! AC rough-in, built-in speakers, rough-in for basement wet bar & more! Easy access to Mahogany Lake & lots of amenities nearby... Don't miss out on this spectacular home! 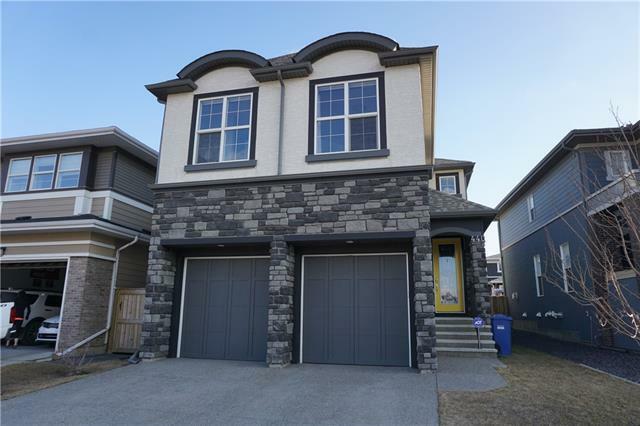 Home for sale at 290 Mahogany Mr Se Calgary, Alberts T3M 1X4. 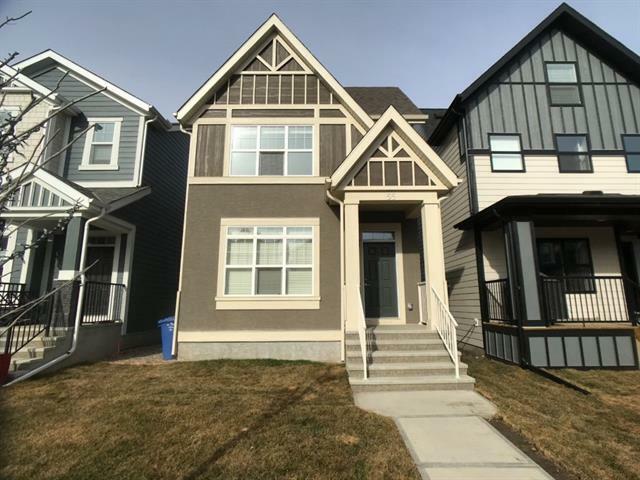 Description: The home at 290 Mahogany Mr Se Calgary, Alberta T3M 1X4 with the MLS® Number C4226878 is currently listed at $849,900.